Boa Kwon commonly know by her nickname BoA, which stands for Beat of Angel. She is one of the top Korean pop stars, famous in Korea, Japan and across Asia. She’s also making her mark in the west with her debut English album in 2009. BoA was discovered when she was 11 years old while accompanying her brother to an audition at SM Entertainment. Her brother didn’t make it, but BoA caught the eye of the talent scout instead. 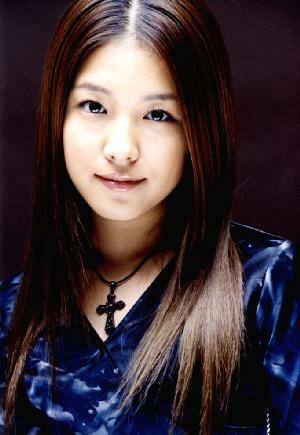 BoA was trained for two-years before released her debut Korean album, “ID; Peace B” in 2000. The result was moderate, but enough to convince Japan’s Avex Agency to make a joint venture with SM to launch her career in Japan. 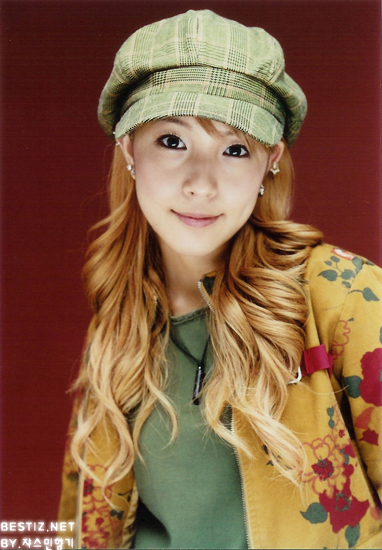 BoA released a few singles before making releasing her full Japanese album, “Listen to My Heart” in March 2002. The album was a huge hit; and BoA became the first Korean artist to top the Oricon sales chart. Following Japan’s success, BoA launched her 2nd Korean album “No.1″ in April, which became one of the best selling albums of the year in Korea. BoA officially stamped her mark as an A-list pop star in the region, and she was just 16. BoA’s popularity continue to grow across Asia over the years; she is one of only two artists to have six consecutive albums topping Oricon chart. Her popularity in Korea dipped a little though, probably due to her lack of focus at her homeland. It’s also a known fact that BoA is interested in acting. She voiced for Korean version of Animated film “The Hedge” in May 2006; there were rumours that she would be starring in a full movie, but SM has other plans in mind. In September 2008, SM announced the plan for BoA’s American debut; she released digital single “Eat You Up” in October 2008, and her self-titled debut English album in March 2009. This entry was posted on Saturday, June 27th, 2009 at 10:23 pm	and is filed under Celebrity News. You can leave a response, or trackback from your own site.